Telephone orders are welcome for all generator and part sales. 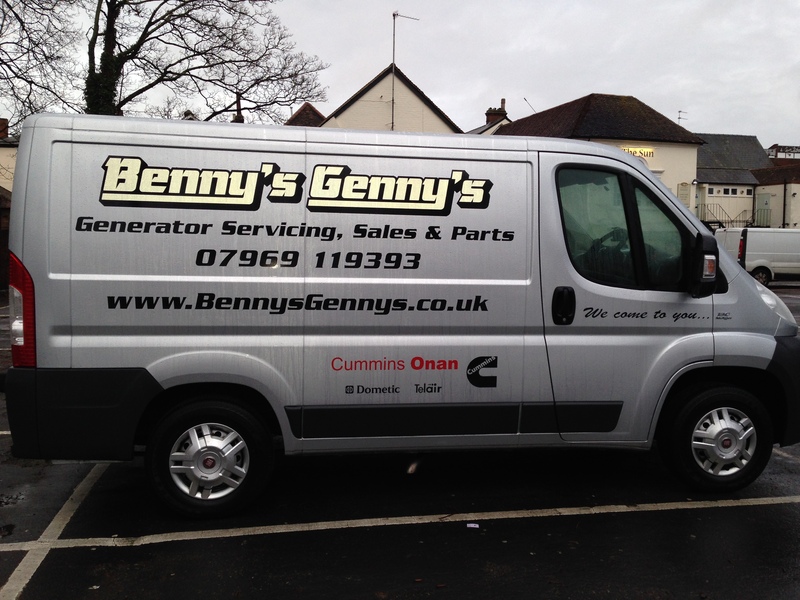 Being a Cummins Onan main dealer we have access to their extensive range of generators and parts ranging from new to their older units. For parts please call us or email us with the model of your generator and part required and we will confirm the price and availibility.